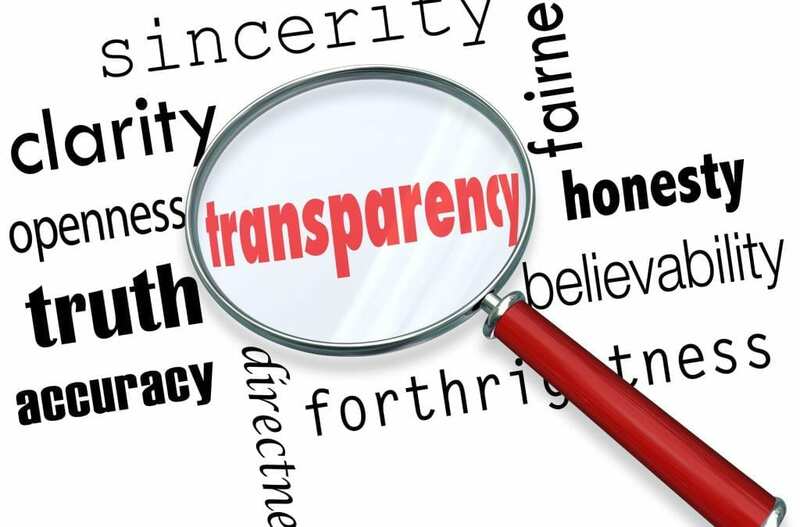 Since publication of our paper, “Lack of Transparency for New Mexico’s Not-For-Profit Hospitals Cost Taxpayers Dearly,” we have engaged in an extensive dialogue with various representatives of UNM Hospital. They have brought to our attention some concerns relating to the paper. This document is intended to offer a critique/correction of errors within the paper and clarify the issues presented within. It is also designed to offer an update on public meetings that have been planned to discuss the proposed expansion. 1) UNMH is not a not-for-profit hospital; rather UNMH is a government-owned and-operated facility. This is true and, although UNMH does have a not-for-profit fundraising arm, it is technically a government-owned entity. This actually worsens some of the issues with UNMH potentially moving into new areas of care (taxpayer-funded institution competing with a for-profit, tax-paying institution) outlined in our paper. 2) In the RGF paper on UNMH, concerns were raised over the types of treatments to be offered at the new facility and why taxpayers should be asked to fund care targeted at non-indigent and non-native populations. While the distinction is welcome, RGF remains concerned that UNMH will be using taxpayer dollars to compete with existing, tax-paying, for-profit hospitals. More information on the specifics of this new project and how it will serve the Hospital’s existing mission (as opposed to expanding it) is needed. Some third-party analysis may be needed in this area. 3) RGF expressed a great deal of concern about transparency and the new UNMH wing. 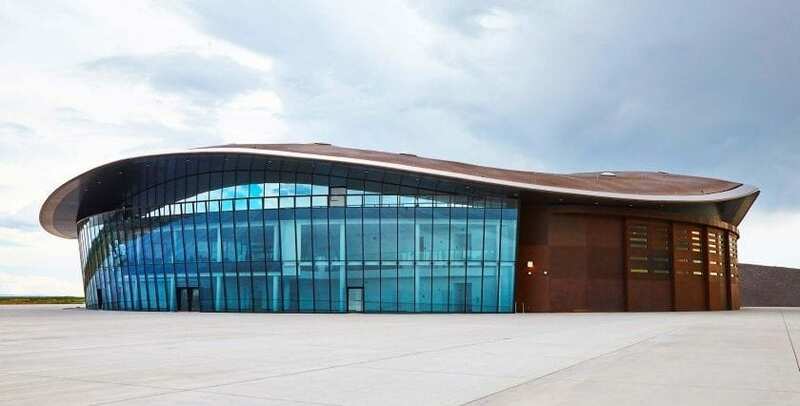 RGF responds that while meetings have indeed been public and in keeping with New Mexico law, there is a need for additional public input from various stakeholders throughout the Albuquerque area and the state as a whole prior to making such a large investment. This project may ultimately be deemed necessary or it may be modified somewhat in order to address the concerns of RGF and others in the community. Before we invest $146 million taxpayer dollars in the construction of a new hospital wing (not to mention annual operating expenses), we need to have a more thorough discussion. We are encouraged by UNMH’s willingness to hold these hearings. It is our hope that the community will turn out both to receive information on this project and to be allowed to ask questions and express their own concerns.